The minimum charge for each peptide is $100. The price above contains MS and HPLC. 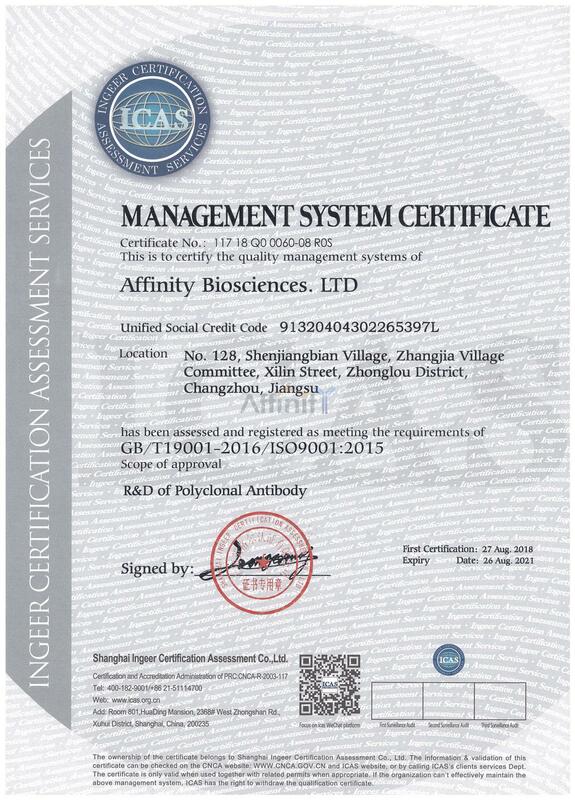 Please write peptide sequence, quantity, purity and other modifications in purchase order.The price of modifications please contact support@affbiotech.com . For peptide with >99%, we will quote for you after actual sequence is received.